The REMIX-STATION 500 enhances DJ performances with its ability to generate a range of sound effects with a variety of buttons and controls, all accessible at the user�s fingertips. 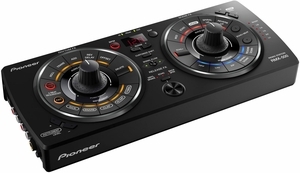 The REMIX-STATION 500 offers three effect sections, Rhythm FX, Scene FX and Release FX, for simple musical arrangements and features the industry�s first �Pressure Controller� knobs, which further alter and vary the effects of the arrangements. 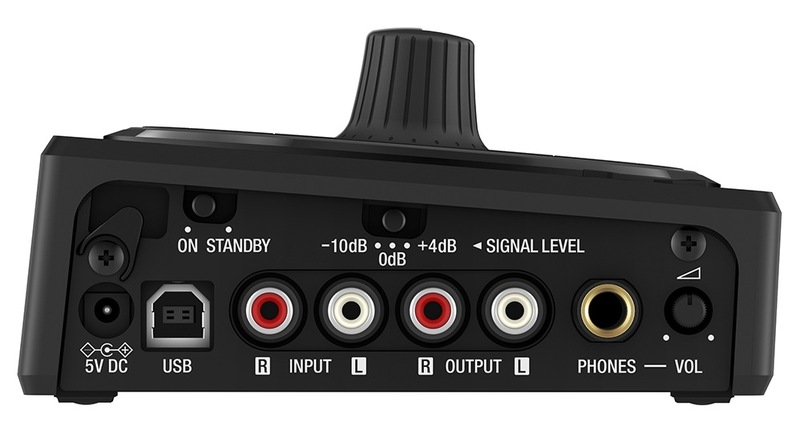 In addition, the system can also act as a USB controller when used with the included VST/AU/RTAS RMX-500 Plug-in software.